Junior World Ski Championships 2016 will take place in Sochi/Rosa Khutor, Russia from February 24th to March 6th 2016. Tess Arbez, Cormac Comerford and Garreth Reilly with take part. 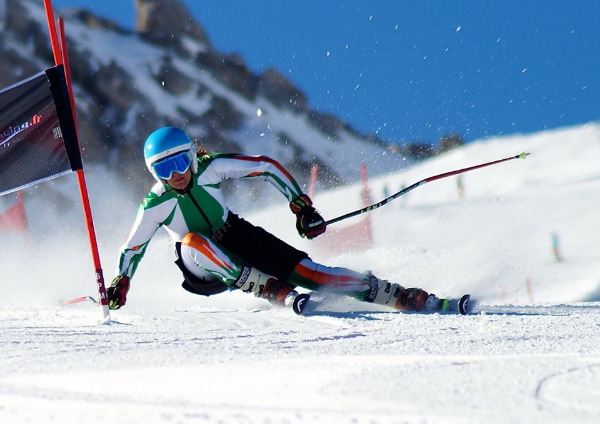 Gary Skinner will represent Ireland at the second Winter Youth Olympic Games in Lillehammer 12th - 21st February 2016. 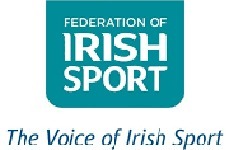 Tess Arbez and Garreth Reilly were successful in obtaining a place on the FIS Development Programme Alpine Training Camp from 18th October to 14th November 2015. 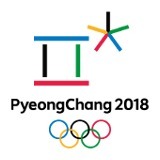 Each National Ski Association was invited to nominate one male and one female who fulfilled the eligibility criteria. We are pleased to announce the teams for the following events.